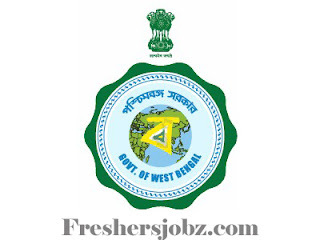 WB Govt Recruitment 2018.Govt of West Bengal has released a notification for the recruitment of Staff Nurse, LT & GNM vacancies.Check the eligiblity and notification prior to apply for the positions. Candidates those who have passed 10+2 can apply for LT post, Competed GNM course can apply for GNM and staff nurse posts, MBA/ PG diploma holders with one year experience can apply for District programme coordinator post, MBBS/ Dental/ Ayush/ NUrsing degree holders can apply for remaining posts. In between 22 to 62 years candidates can apply for Coordinator post. Maximum age for Staff nurse applicants is 64 years. Maximum age for GNM post applicants is 65 years. For other posts the maximum age is 40 years. On basis of written exam and interview contenders will be recruited. Mode of applying for DHFWS Howrah Recruitment is through online mode. 31st October 2018 is the last date to register online. http://onlineapplication.healthyhowrah.org/#loaded is the link to apply online.